I thought I was taking crazy pills when I first heard this track. It seemed like I heard it before, but I couldn’t recognize where. The moment I read the description, it made sense! This is from season 3, episode 7 of Silicon Valley on HBO aka one of my favorite shows of all time! I became obsessed with electric guitar and the drum work on this track. It is something totally different and new. 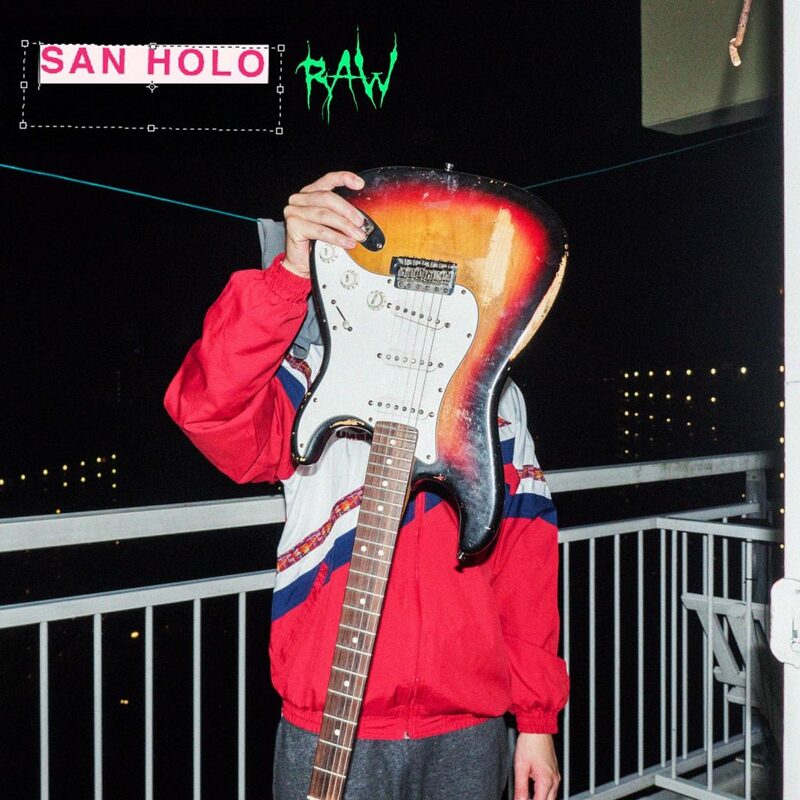 San Holo is known for bringing some awesomeness is his releases and this track is yet another example of how diverse his sound can be. You must check out this track and download it as it is free!